This is a line from a speech given by a man named Gordon B. Hinckley to a group of students and faculty at Brigham Young University in November of 1969. I will not debate the theology of that institution. Nor will I debate the incidents that gave rise to Mr. Hinckley making the statements that I find so fascinating. But rather I would ask you to consider the impact of that statement on those of us who would be leaders. At the point that he delivered this address, BYU was embroiled in a great controversy. 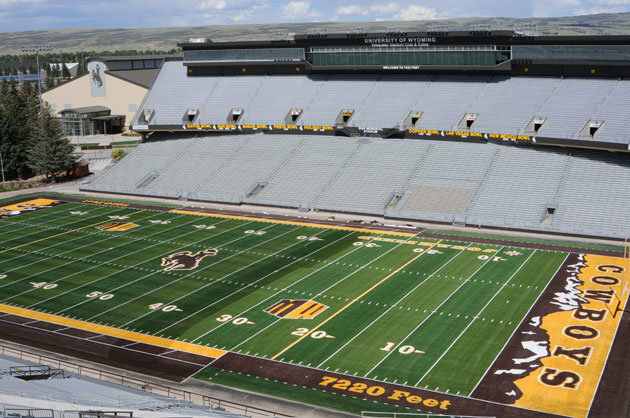 For those unaware, the BYU football team had recently been to Laramie, WY to play the University of Wyoming at War Memorial Stadium. Fourteen black football players had planned to wear black armbands as part of their uniform to protest the policy of the LDS church that many considered to be racist. These same fourteen players were dismissed from the team on the evening before the big game. Now consider some more words from Gordon Hinckley about the loneliness of leadership. “It was ever thus. The price of leadership is loneliness. The price of adherence to conscience is loneliness. 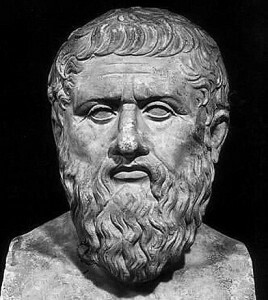 The price of adherence to principle is loneliness. I think it is inescapable. 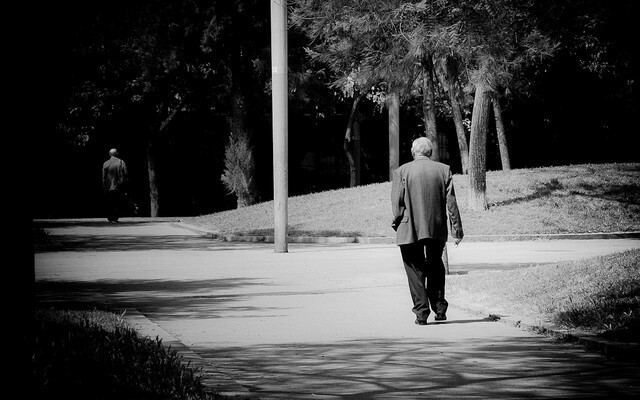 The Savior of the world was a Man who walked in loneliness. I do not know of any statement more underlined with the pathos of loneliness than His statement: ‘The foxes have holes, and the birds of the air have nests; but the Son of man hath not where to lay his head’ (Matthew 8:20). For the record, the policy that prohibited black males from the priesthood was rescinded in 1978. And one of the top leaders of the church at that time was none other than Gordon Hinckley. What happened between 1969 and 1978? Many things. Not the least of which was the rapid expansion of the LDS church in South America and a new temple being constructed in Brazil. How would the policy of the day work in such a multi-cultural and multi-racial nation as Brazil? Apparently, the leadership of the church came to the conclusion that the policy was no longer feasible. What is the point for us as leaders? I think the point is that it is inevitable that we will feel a loneliness if we are leaders with conviction and a strong personal resolve. From the historical record of the event that I recounted briefly above we can see that conviction and resolve can take us in directions that were previously contradictory. The LDS church did an about face. And that alone may require more conviction and resolve than continuing the current direction. There is an interesting side note to this story. Wyoming went on to trounce BYU that day 40-7. But coach Lloyd Eaton suffered a great deal personally for his personal convictions, as did the University of Wyoming’s football program. Many athletic historians consider this act to be the beginning of the great downfall of the Wyoming football program and victories on the gridiron in the future would become few and far between for the only major college football program in the “Equality State.” Indications are that it happened mostly because talented black athletes shunned the Wyoming athletic program for nearly a decade after the protest. And the former powerhouse of the Western Conference has yet to fully regain its glory. But, I for one, believe that it it shall and it is showing signs of its former greatness. So here we have two leaders with conviction with two different outcomes. Is there a message there? I believe that there is. And that message is that conviction is not always convenient. And strong conviction often brings feelings of loneliness. How are you feeling today? Do have a sense of loneliness in leadership? In case you are interested, here are a couple of links that were used to research this article.